When I was first married and living here on this wooded property with no full sun anywhere (that's changed now with the loss of giant trees), I would depend on my mother for cut flowers. As was often the case for many people brought up in the rural South, Mamma would plant rows of flowers in the vegetable garden. While she had poppies in spring and zinnias in summer in a long bed alongside the house, in the vegetable garden she had rows of gladioli, more zinnias, dahlias and daisy chrysanthemums. It's this latter flower that I am mourning the loss of. Mother had a pink daisy chrysanthemum that was the ideal cut flower. The blooms were a dusty pink with a yellow center and were slightly smaller than the ones pictured here. The plants were much more airy, with stiffer stems that weren't so close together. They stood taller and more upright, and didn't flop over. For years, I would cut them in October and plop an armful into a large, rustic basket (hmm...I don't have that basket anymore; wonder where it went). In December, I would reluctantly throw them out because it was time to bring in the Christmas foliage. I've never had a cut flower last that long. But one year the chrysanthemums didn't come back. Maybe the man who plowed the garden in the spring did them in. I suspect that's what happened. Mother had been given the original plants by a well-known gardener out in the country. I even drove out there to see her. She knew the flower and called it 'October Pink,' but she no longer had any. 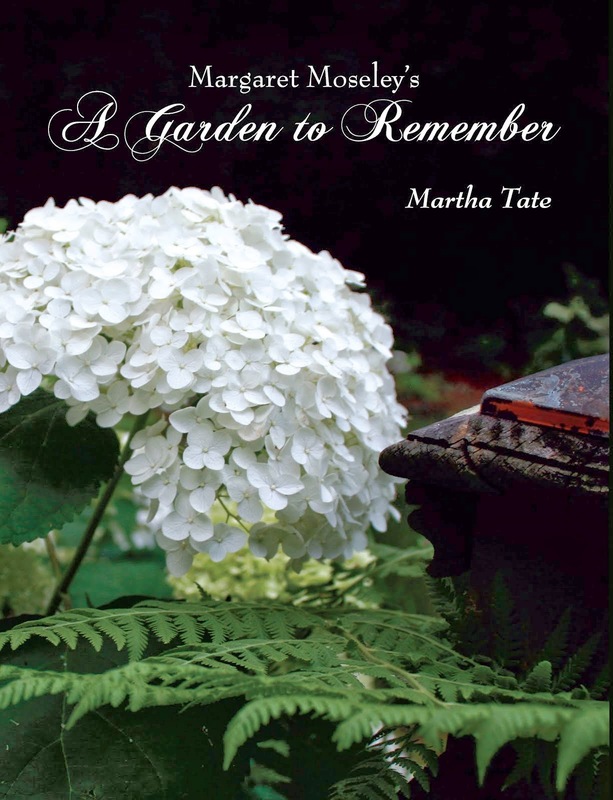 A few years later, Mother, who also missed her chrysanthemums, obtained some starts of the above flower from Miss Etta Taylor (in my small town, that's how we addressed our elders, whether married or not, i.e. "Mr. Frank", "Miss Hazel" and so on). It didn't take long for the plants to spread so much that Mother was able to give a lot away. The flowers put on a great show in October and would bloom despite the harshest droughts. But it wasn't the same plant. The above mums have larger flowers and stems, but they're just not as good for cutting. They do last a week in water, maybe more, and they are so prolific that you can cut a huge bouquet and never notice that anything is gone. However, I want to find 'October Pink' (probably not its real name). I would know it if I saw it. It's not the one sold as 'Ryan's Pink'. And, it's not 'Sheffield Pink', but that one is more like it than Miss Etta's. This October, I'm going to be on the lookout for this elusive mum. I don't know what my chances are, though, because Mamma got them back in the early 60's. So just in case, if you have a pink daisy chrysanthemum that came from Miss Berma Abercrombie who lived at the dead end of Hutcheson Ferry Road near the Coweta County line, please let me know. Martha: check Garden Hood Nursery in Atlanta. They seem to have a lot of the heirloom plants. And if you do run across it, please let me know.